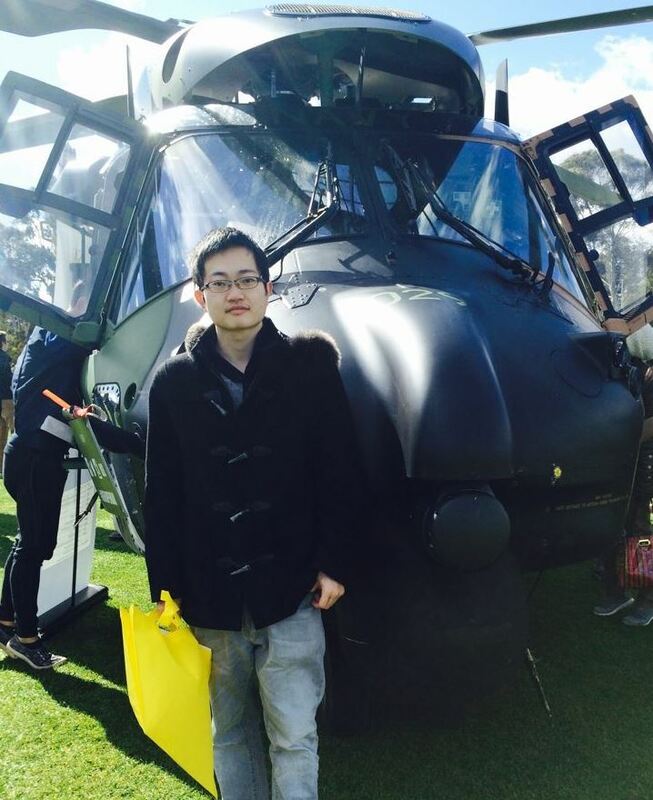 Short Bio: Dr Fangbao Tian is now a Senior Lecturer in the School of Engineering and Information Technology of UNSW Canberra. 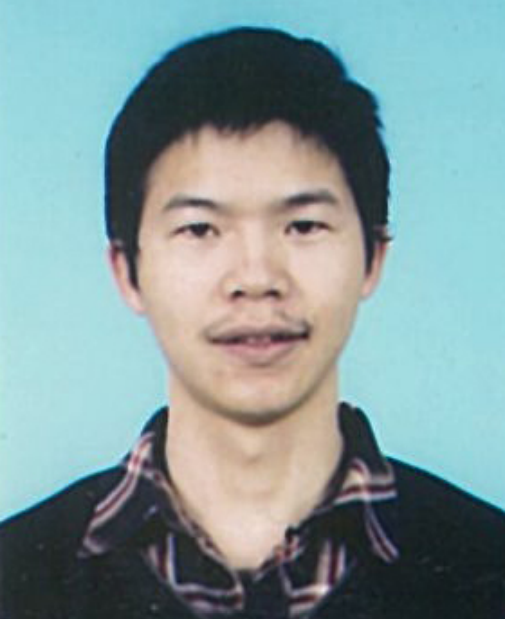 Dr Tian was awarded a PhD in Engineering Mechanics in June 2011 by the University of Science and Technology of China. 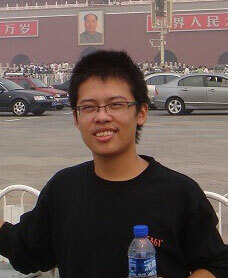 In September 2011, Dr Tian joined the Computational Flow Physics Laboratory at Vanderbilt University, USA, as a Postdoctoral Researcher. 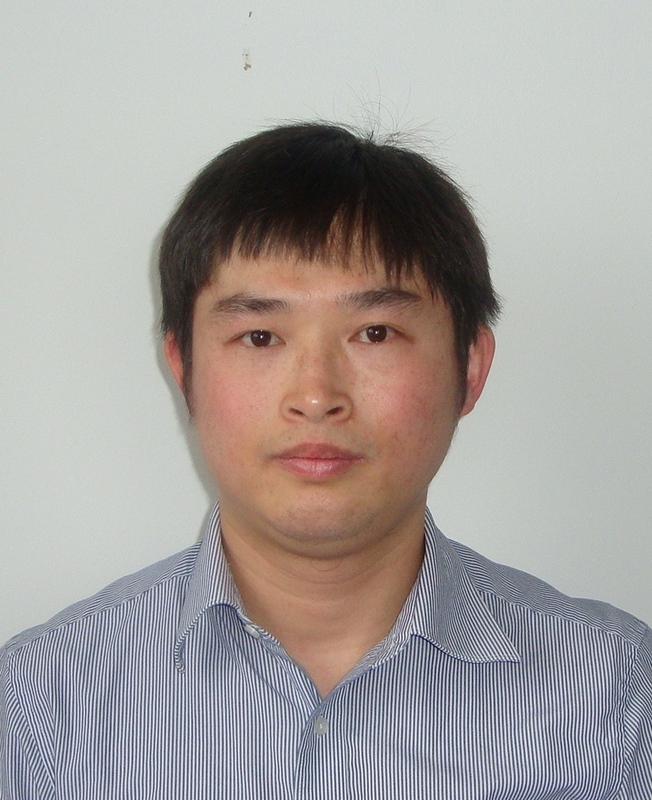 In August 2013, Dr Tian joined SEIT as a Research Associate and got a Lecturer position here in 2014. 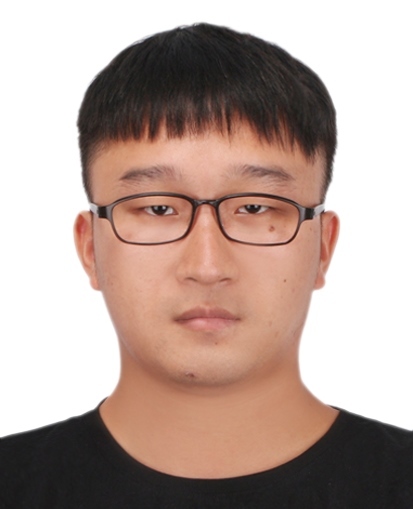 Dr Tian received ARC DECRA Fellow 2016, and was promoted to Senior Lecturer in 2017. Short Bio: Joseph Lai is an Emeritus rofessor in the SEIT. He was the Associate Dean (International) at UNSW Canberra from 2012 to 2016, the Associate Dean (Research) from 2004 to 2012 and Professor in Mechanical Engineering in SEIT. He is a Fellow of the Institution of Engineers Australia, a Fellow of the Australian Acoustical Society and an Associate Fellow of AIAA. 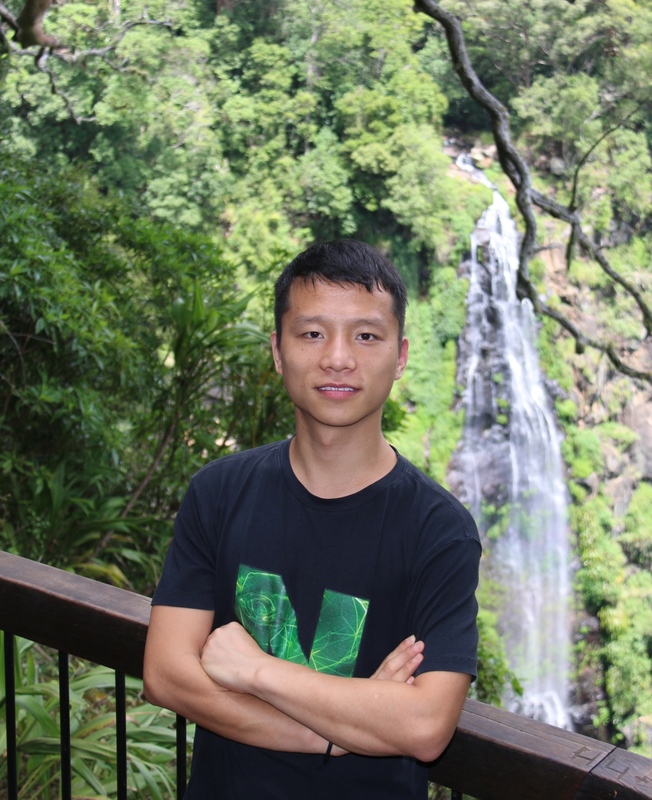 Professor Lai's research interests are in turbulent shear flows and acoustics and vibration control, with over $3m external research funding in the last 10 years. 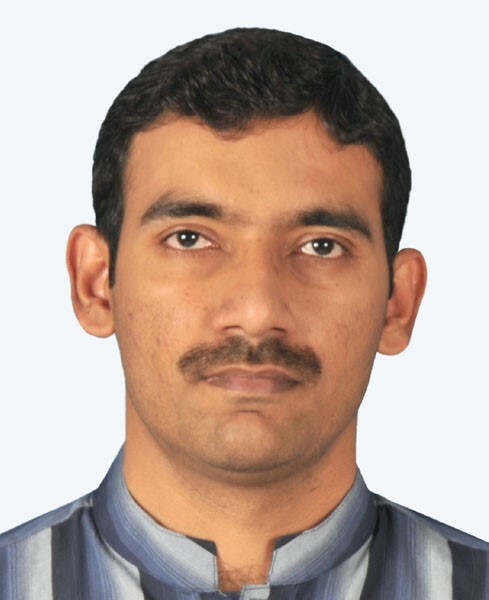 His current work is focussed on the aerodynamic propulsive mechanism of flapping wings as applied to micro-aerial vehicles and high altitude long endurance vehicles and wind/wave power generation, and vibro-acoustic communication in termites. Short Bio: Professor John Young is an Associate Professor in the SEIT at UNSW Canberra. He works on computational fluid dynamics, thermodynamics and fluid mechanics, aerodynamics, refrigeration, statics and dynamics, aeromechanical systems, computer programming, and mathematics. B.S. from the Royal Melbourne Institute of Technology (RMIT), Australia. Topic: Flapping foil energy harvesting, acoustics and optimization. B.S. from the National University of Science and Technology, Pakistan; M.S. from Air University, Pakistan. Topic: Aerodynamics of flapping foils. B.S. from the North University of China, Taiyuan, China; PhD. 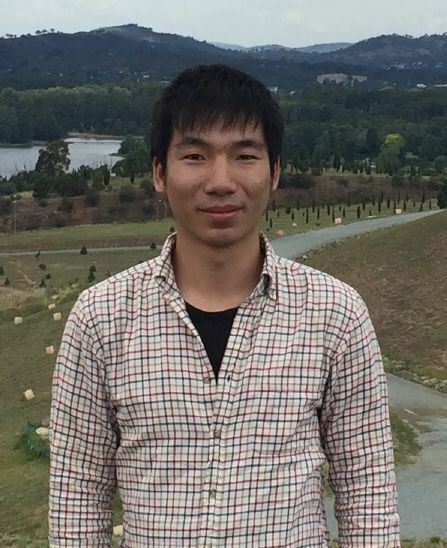 from the Beijing Institute of Technology, China; Joint PhD student at SEIT, UNSW Canberra from Nov 2015 to Nov 2016. Topic: Fluid-structure interaction analysis for blast waves. B.S. 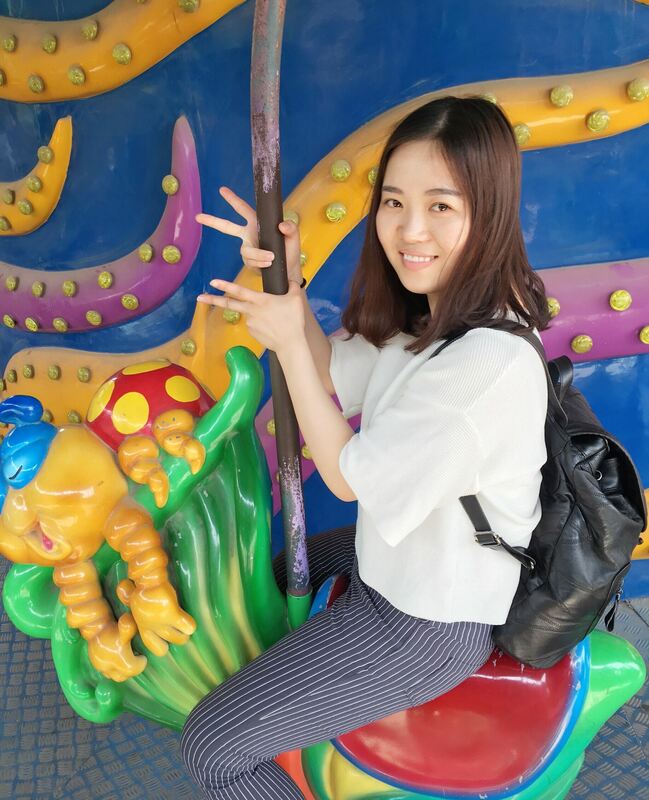 from the Wuhan University of Technology; M.S. from the University of CAS, China. 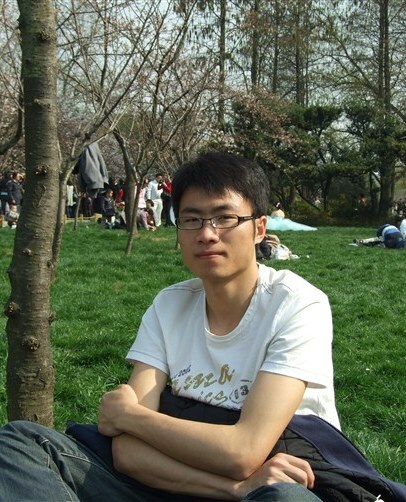 Topic: Artificial intelligence assisted modelling of insect flying and fish swimming. B.S. & M.S. from the Nanjing University of Aeronautics and Astronautics, Nanjing, China. Topic: Low Reynolds number turbulent FSI and its applications in biological flows. B.S. from the Beijing Institute of Technology, China. B.S. and M.S. from the China University of Mining and Technology, Xuzhou, China. Topic: Porous media flow by using the IB-LBM. B.S. & M.S. from the Bu-Ali Sina University, Hamedan, Iran. Topic: Flapping wing based energy harvesting and propulsion. B.S. & M.S. from the Beijing Institute of Technology, China. 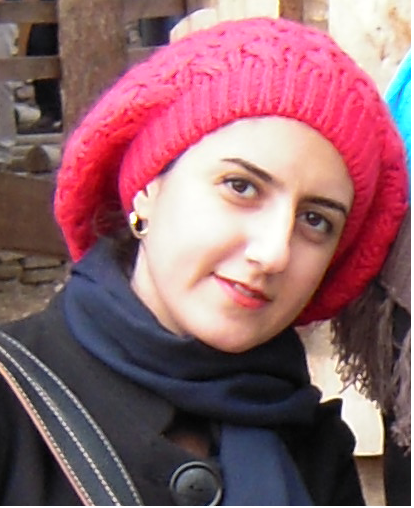 Topic: Fluid-structure interaction and non-Newtonian effect analysis for blood cells. B.S. and M.S. from the Northwestern Polytechnical University, Xi'an, China. Topic: Fluid-structure-acoustics interaction analysis for flapping wing. B.S. and M.S. from the Beihang University, Beijing, China. Topic: Energy harvesting of flapping foil and its optimization. Lecturer in Chemical Engineering, University of Edinburgh, Edinburgh, UK. B.S. and M.S. from the National University of Science and Technology, Pakistan. B.E. & M.S. from the Yangzhou University, China; PhD from the Southeast University, Nanjing, China. Topic: Flow and heat transfer in porous medium. B.S. from the University of Pune, India, M.S. from the University of Sheffield, UK, PhD from the UNSW, Canberra, Australia. Topic: Fluid-structure interaction of sperm swimming. Reader in Simulation-Modelling of Engineering Systems; Queen Mary University of London, UK. Software Engineering, Australian National University, Canberra, Australia.